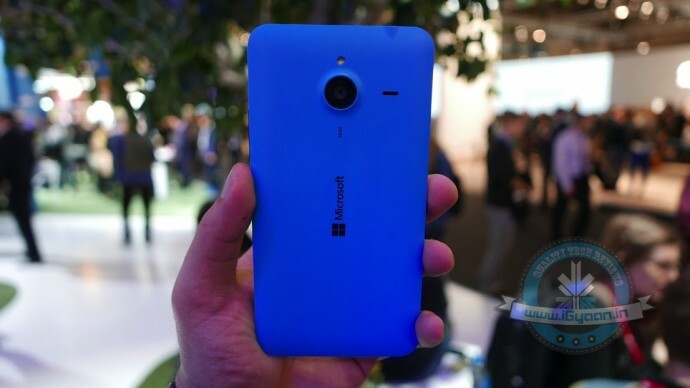 At the recently concluded tech carnival, Mobile World Congress, Microsoft brought to the world two affordable smartphone innovations, Dual SIM Lumia 640 and Lumia 640 XL. The handsets come preloaded with Windows 8.1 and offer free Office 365 for one year. The Lumia smartphones are now making way to the Indian land and as per reports, both the devices will hit the Indian market in early April. As per India Today, the company is presently importing the devices from Vietnam, and a total of nine batches have made it to Mumbai. As per the import/export tracker, the Lumia 640 is priced at Rs. 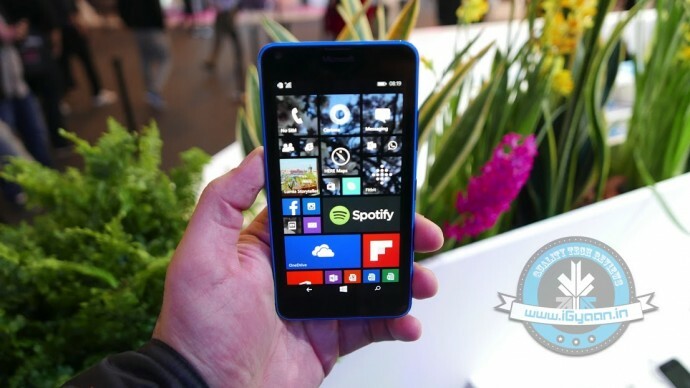 4,683, while the bigger Lumia 640 XL will cost slightly higher at Rs. 6,710. However, it should be noted that these are not the final prices, and the original price could be a tad higher. Recalling the key specifications of the handsets, the Lumia 640 sports a 5-inch HD display which is protected by Gorilla Glass 3. The company has equipped the device with 1.2GHz Qualcomm 400 quad-core processor paired with 1GB RAM and 8GB storage. It comes in four colour options – cyan, orange white and black. The rear camera is 8MP and comes bundled with LED flash. A 1MP snapper with wide angle lens sits at the upfront. For now, the handsets will ship with Windows 8.1, but it will soon upgrade to Windows 10. 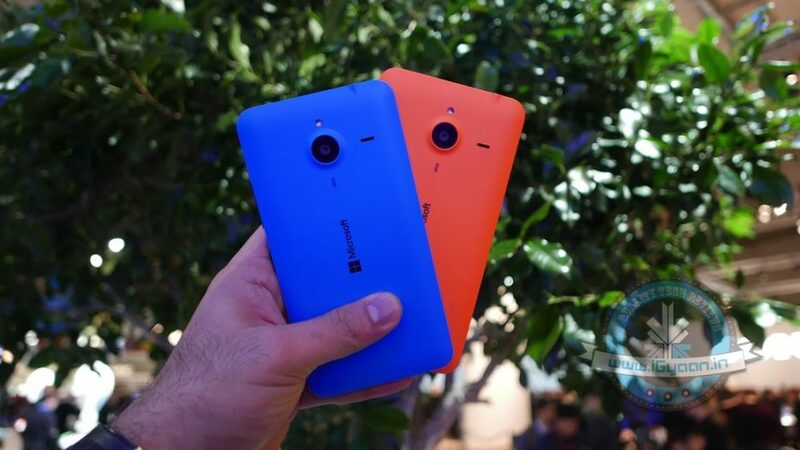 On the other hand, Lumia 640 XL is the bigger sibling of the Lumia 640. It has a 5.7-inch screen and packs the same processor as that of Lumia 640. It comes with a 13-megapixel camera with LED flash and Carl Zeiss optics, and the front has a 5MP shooter with wide angle lens. A bigger battery of 3,000mAh is fitted onto the phone which keeps the device running for a full day usage. Both the devices come in two variants – 3G and LTE. As always, the LTE variants will cost slightly higher than the 3G version.